This article is contains most valuable information for who is interested in cost effective construction. Requesting to all please provide the details of the brick manufactures to my email anurajkylm@hotmail.com. please eamil to me manufacturer'scontact details for interlocking bricks made in Kerala. i want to sell them in Bangalore. hai,this article is very valuable for everyone is planning to construct homes. could you give the manufactors contact no. Hi there, we have built a house in Kerala with interlocking bricks system, but I am not sure of the final result inside, could you advice me ? plasting ? or natural ? I want to build a low cost house with interlock bricks, could someone tell me how much a 1000 sq ft house with 2 bedrooms,hall,kitchen is likely to cost. pls send any other details also. refer to your mail, its requries 4200-4500 Nos. its very valuable information , we have tried to get some interlock bricks from perumbavoor ,but all the dealers have stopped production there. is there any other place where we can get the bricks ? pls help. we are stuck. I want to contact the suppliers for possible distribution in Trivandrum. Please give contact details. really this is valuable for people..
but i doubt if these information can get deep into them,..
want to contact the suppliers for possible distribution in Gurgaon haryana. Please give contact details. I am planning to use interlock blocks for the construction of my home. Please let me know of good manufactures who will built this type of houses. I am planning to construct a house in calicut using interblcok bricks. I wish to build a house with interlocking bricks. Requesting to provide details of experienced builders who have using the bricks. I am very much keen to learn about this newmethod in building field. thank u for valuble information. is it suitable for 2 storey building?. also please mail me the cost of one brick and mason charges for 1 sq,feet. 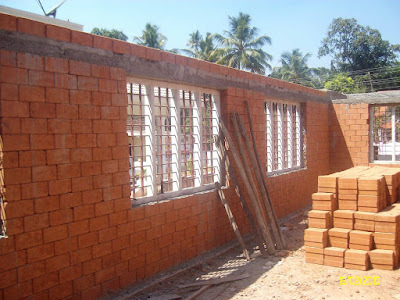 could u provide details of brick manufactures in Kottayam town and nearby places. i am praveen from Malappuram. presently working in Maldives. i would like to construct a house by using Interlocking bricks. 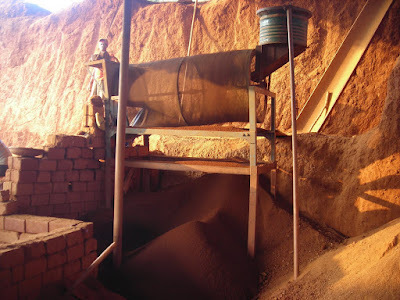 could i get more information about it.where the material plant in Malappuram. any specialist workers?? i am planing to built upstair also is it possible??? what are the precuation i have to take??? i am praveen from Malappuram. presently working in Maldives. i am planing to built a home by using Interlocking bricks. could i get more information about it. i am planing to built double story is it possible with it. is there any specialoist workers for the work. where is the making plant in Malappuram. hope for a favorable replay. I am planning to use interlock blocks for my home construction. Please let me know of good references - manufacturers and labours near to calicut or malappuram..
i am planning to build a 3500 sq ft house in kerala.i would like to know the price comparison of interlock bricks/normal bricks/concrete bricks.is there anybody in kottayam who supplies interlock bricks? I am planning to construct a house in Bangalore. Can you please provide your Bangalore distributor address/phone No. Or can you directly supply interlocking bricks to Bangalore? I want to contact the suppliers for possible distribution in Malappuram. Please give contact details. I am planning to construct a house in TamilNadu Near Trichy using interblcok bricks. we are planning a home with interlock bricks in thrissur, kindly provide us with the manufacturers of interlock bricks in thrissur. I'm from Panoor near to Thalasser Kannur district. My 2468 Sqf house basement work almost finish now and I'm thinking to construct the wall with interlock bricks but I don't have any idea where it will get near to our place can you able to advice. I want to contact the suppliers for possible distribution in KOLLAM. Please give contact details. can you pls mail the details about the distributors, i am from thrissur, kerala. I am planing to use interlock blocks,build in maybe thrissur were is available the blocks.please send to me our mail all details . 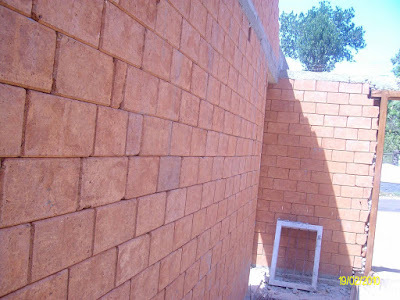 I am planning to build a house using interlocking bricks in Bangalore. Please let me know where can i find these bricks in Bangalore or nearby. I am planning to construct a small house with kitchen, 2 bedrooms, hall and bathroom using inter lock bricks... please tel me is it possible to finish my house with in 4 lakhs .... your replies are very valuable to me now. yes,its valued information I need to contact the supplier pls post derails. 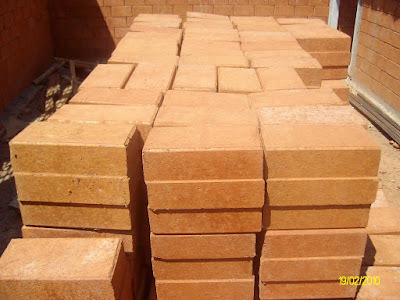 How I get Best quality bricks in Alappuzha? Hai...this article is very helpful. I would like to build a home with inter lock.can u give the the contact number of the good suppliers of inter lock bricks either in Kottayam or in Pathanamthitta district .my email id jobuthomas32@gmail.com.please let me know it.waiting for your reply.